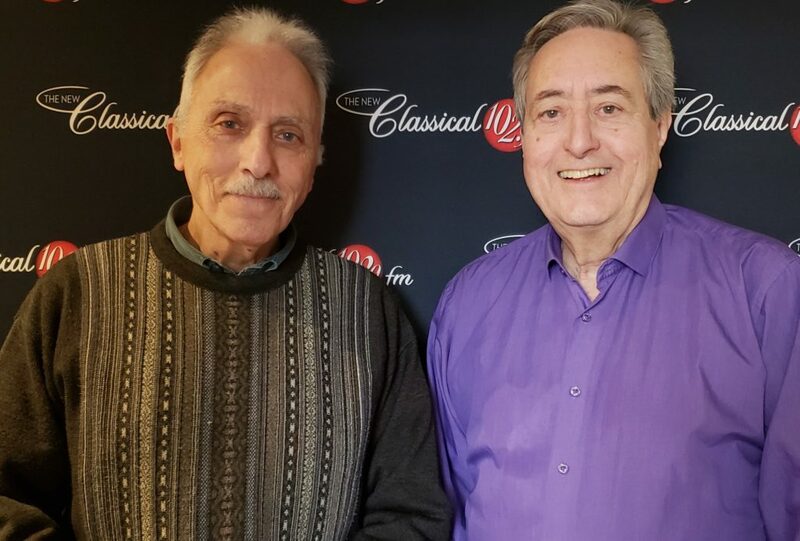 Thomas Dean stopped by Bill’s Classical Jukebox to chat about the National Film Board documentary, Niigaanibatowaad: FrontRunners, showing at Meaford Hall April 14th at 7 p.m. Admission is free. In 1967 when Winnipeg first hosted the Pan American Games, 10 athletic teenage boys were chosen to run 800 kilometres over an ancient message route with the Games torch. When the runners arrived at the stadium, they were not allowed to enter with the torch. Instead, a non-Indigenous runner was given the honour. Thirty-two-years later, the province of Manitoba issued an official apology. FrontRunners is about the segregation of the Indigenous athletes and the despair and abuse suffered in the residential school system. It’s a story of survival, hope, reconciliation and a dream for a new way forward that transcends hatred and racism.